Computer Aided E-learning CAE has been developing e-learning training solutions to suit your organization since 1981. Our flexible approach can help you find an online training solution that best suits your organizational needs. Language e-learning training is a great business opportunity. 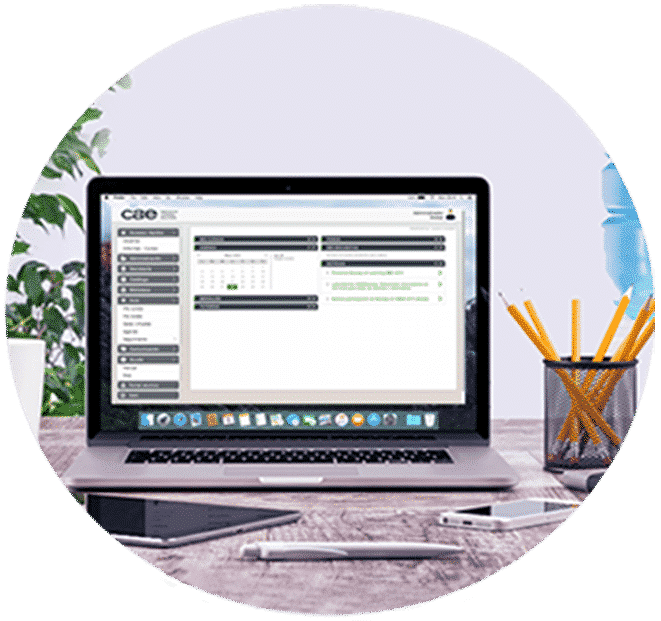 By partnering with Dexway, the language learning division of CAE, you will receive the support and know-how of experts with 35 years of experience in e-learning to help you expand your business. Join a unique innovative project today. Languages for individuals – Dexway: Is B2C your market? Then offer your consumers an opportunity to purchase the highest quality language training method on the market via e-commerce. Contact us to find out more. Languages for organizations – Dexway experience: Is B2B your market? Then offer the best language e-learning training solution on the market for the most demanding companies. Contact us to find out more. As developers and experts in e-learning training we have full control over the quality of our products and services which means that we have a flexible approach in order to meet your needs. Whether you have a tight budget for staff training or want to increase your global competitiveness. We have an effective e-learning training solution to help you. Our HR training solutions will help to increase your workforce collaboration, overcome communication challenges and encourage talent development. SCORM/AICC quality content:� language content is of the highest quality available in the market. Learning Management System: a powerful, intuitive training platform designed by our IT specialists to help you with your training management. Virtual Classrooms: hold presentations and meetings online and enhance internal and external communications. Community: create an in-house professional network or join the global community to share knowledge and collaborate. Whether you’re a school, university or any other e-learning training provider, we understand the challenges you face from increasing internationalization in giving your students the best learning experience by meeting the demands of the rapid technological advancements. LMS: a powerful and intuitive platform designed by our IT specialists for training management. Virtual Classrooms:� for live classes, it offers high quality blackboard, chat, audio and webcam tools to create a very interactive learning environment. Language level test: an instant evaluation of the learner’s current level of language. Community: create an in-house network or join the global community to share and collaborate. Online content: design and upload your own courses with our online resources. Additional materials: learning materials synchronize for access from all types of mobile devices. 35 years as experts in the e-learning market has given us the flexibility to give our clients exactly what they need to meet their targets. Our platforms are designed by our IT specialists for training management.